We often give nicknames to people. To our loved ones as well. Sometimes, we do that because the name is too long, and we want something shorter. Or, in other cases, it is all about finding something unique about a person, and sticking to it. The same logic applies to cities as well. The Big Apple, the Eternal City, the City of Love, Sin City, and many more. But why are they called like that? Here is a quick guide to the nicknames of some of the most famous cities. 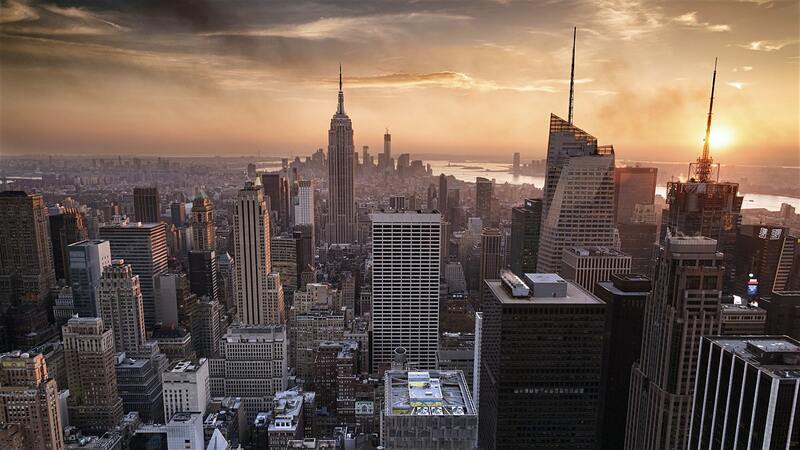 There are many stories and legends why New York is called the Big Apple. However, one of the most widely accepted dates back to the 1920s. It was during this time that horseracing was a big sport in the city. At the time, apples were given as prizes to winners. In the 1920s, John Fitzgerald, writing for the New York Morning Telegraph as a writer, used the term “Around the Big Apple” when describing the races. Fitzgerald even described the origin of the name in one of his columns. He wrote “The Big Apple. The dream of every lad that ever threw a leg over a thoroughbred and the goal of all horsemen. There is only one Big Apple. That is New York”. Other writers caught up on the trend. But it wasn’t until the 1970s when the name was popular. 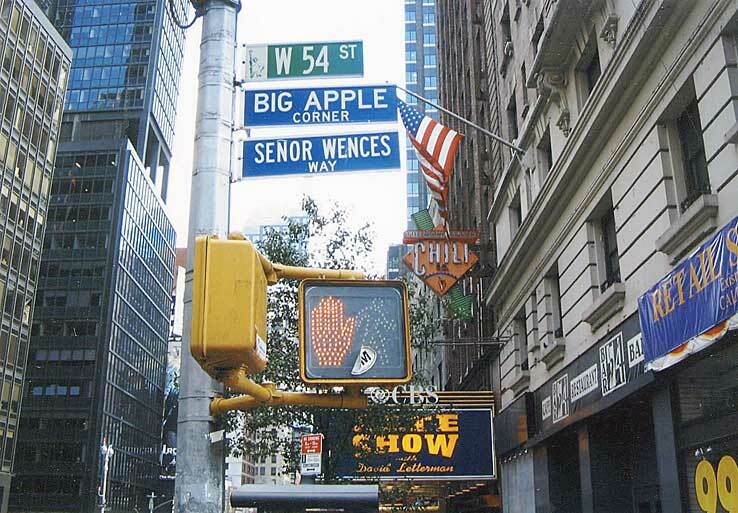 While the term Big Apple was used in other context, in the 1970s, a tourism organization began to promote the nickname. It remained popular ever since. The name was initially used for a palace complex in central Beijing. But over time, the name for the Chinese Imperial Palace expanded as a nickname for the entire city. The former palace lasted from the Ming dynasty up to the end of the Qing dynasty, or from 1420 to 1912. Nowadays, the palace houses the Palace Museum. During its time, the Forbidden City served as home of emperors. The Palace was constructed from 1406 to 1420. The complex consists of 980 buildings, and covers up to 72 hectares. Its significance expands more than just China, as it has served and influenced architecture all over East Asia. 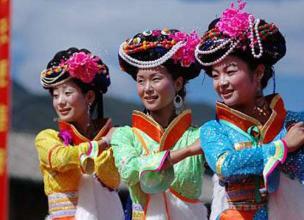 It was declared a World Heritage Site in 1987. Paris is a unique city in many ways. Having two nicknames certainly helps the cause. 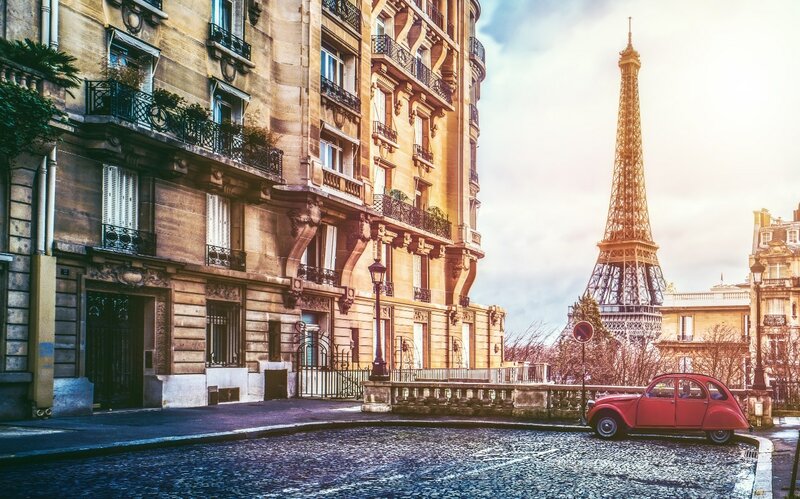 Known as the most romantic city in the world, it is logical why the nickname City of Love was given. The utterly romantic capital is home for more proposals than any other city in the world. But Paris is also called the City of Lights, or La Ville Lumiere in French. This nickname was given because it was central city during the Enlightenment period, a modern era of philosophy in the 18th century. The period advocated for freedom and democracy as the primary values of society. Another reason why it is called City of Lights is because it was one of the first cities in the world to install lightning in the street. Ancient Romans called Rome the Eternal City. They believed that while many things can come and go, Rome will stand forever. And they were right. Rome is the oldest capital in Europe. The name was first used by Tibullus, poet during the 1st century BC. The expression was also used by Virgil, Livy, Ovid, and other Roman poets. The city is also known as The Capital of the World, because the Roman Empire was one of the largest empires in history. Pollution is a huge problem worldwide nowadays. 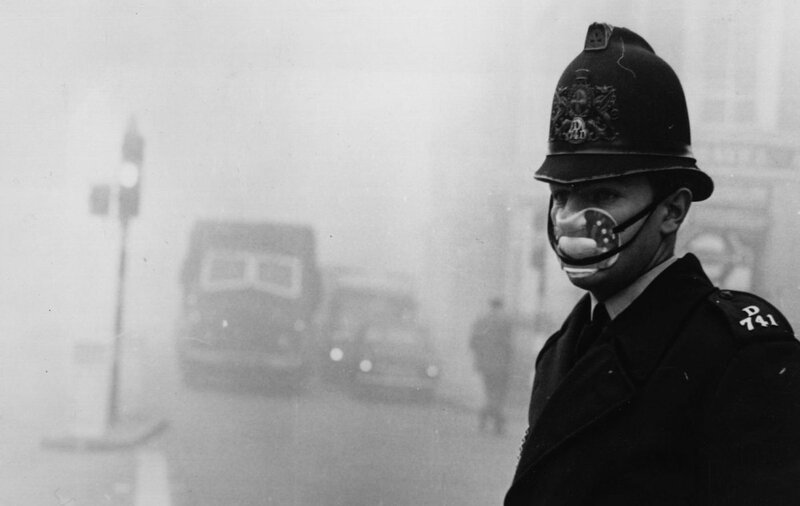 London might be one of the cleanest cities and most environmentally-friendly nowadays, but there was a time when the city was covered in smoke and fog. The nickname “The Big Smoke” dates back to the 19th century. It first appeared in an 1874 dictionary of slang. Popular among visitors from rural areas, the term was given as they saw “a thick smoke enveloping the city”, caused by the burning of coal. It took a while before things improved in London. Everything changed in 1956, with the introduction of the Clean Air Act. Sydney has one of the largest natural harbors in the world. Consisting of the waters of Sydney Harbour, Middle Harbour, North Harbour, and the Lane Cove and Parramatta Rivers, Port Jackson is an inlet of the Tasman Sea. Sydney’s Opera House an Harbour Bridge are located on this harbor as well. This one is easy to explain. There is a reason why we say “What Happens in Vegas, Stays in Vegas”. Known as the most sinful city in the world, Las Vegas is a place where it is legal for adults to do many things outlawed in major cities. That includes gambling, drinking alcohol at 4am, striptease, prostitution, and much more. 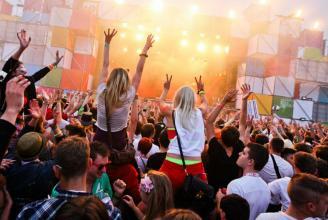 Las Vegas is the city where people go to let their hair down.